IDC, in partnership with Leicester College, is proud to offer a City & Guilds in Fashion Sampling Techniques. The course includes everything you need to know to get started in sewing, and opens the door to a career in fashion. You will create your own unique sample folder of sewing techniques that covers all that is needed for garment construction. For example, you will master how to sew zips, install and amend pockets, make several types of dart and sew a selection of seams. Everything you need to make a beautiful, bespoke garment is covered in the course. 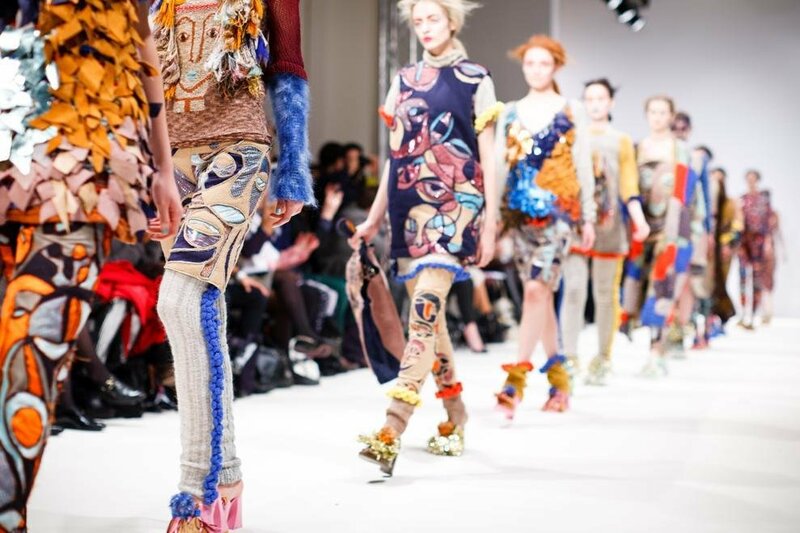 The course lasts 6 weeks and can be a stepping stone to other City & Guilds courses in Fashion and Textiles. Daytime – 8th November and ends 13th December 2018. A weekly daytime session between 9:30 till 2:30pm. Taught by BBC Sewing Bee contestant and writer – Jenniffer Taylor. Course cost is £395. Payment plan is £250 minimum payment, with 2nd and final payment to be made on 3rd session of course. For example, you start the course on 8th November and pay £250. With final £145 to pay 22nd November, or pay full cost on application.